Hi there! 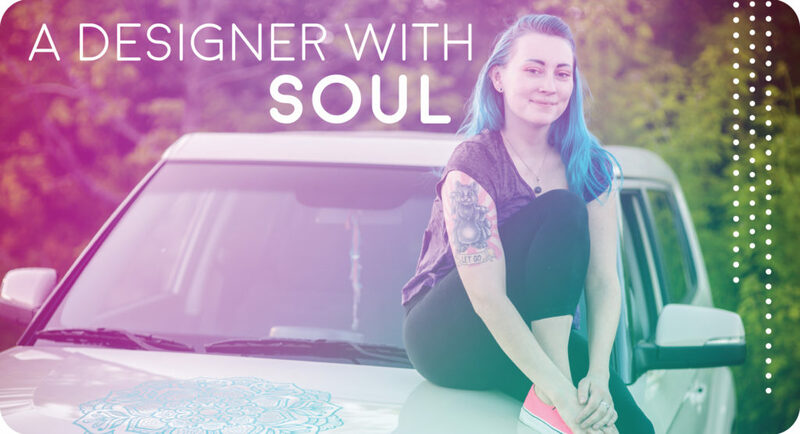 My name is Mariah Liisa, and I’m a graphic designer with soul (No, really, I drive a Kia Soul!). I am passionate about design, branding, and visual aesthetics. 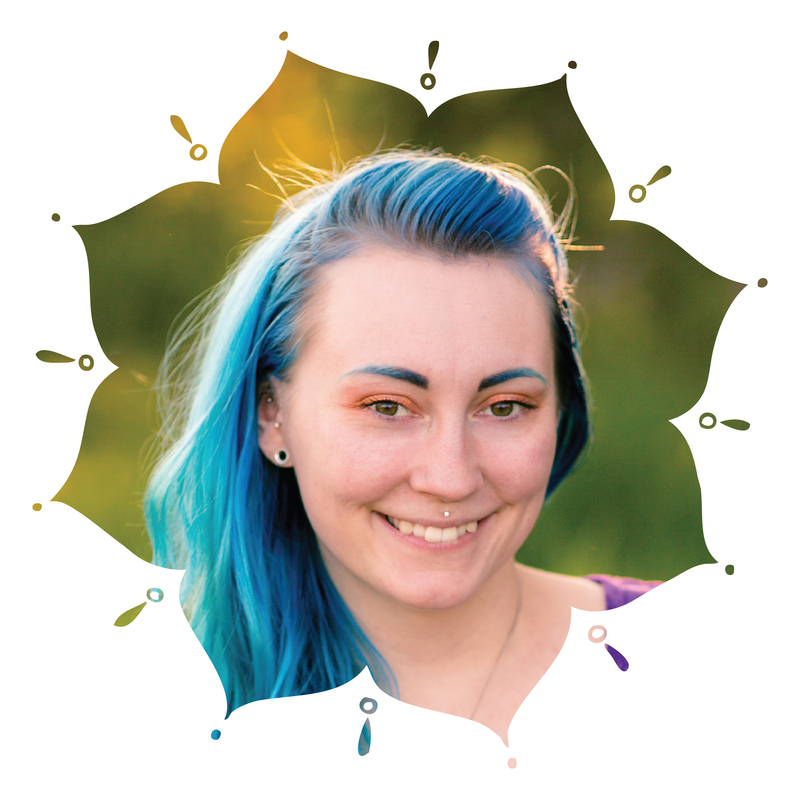 Here at Mariah Liisa Design LLC, I work as a freelance graphic designer. I love to work with small businesses, entrepreneurs, start ups, and creatives to develop and maintain a strong brand identity and visual presence. Located in the beautiful city of Madison, Wisconsin, I work with many local businesses and self employed folks. Learn more about WHY branding is important here!! In 2012 I proudly earned my Bachelor of Fine Arts from the Milwaukee Institute of Art and Design, majoring in Illustration and minoring in Graphic Design. 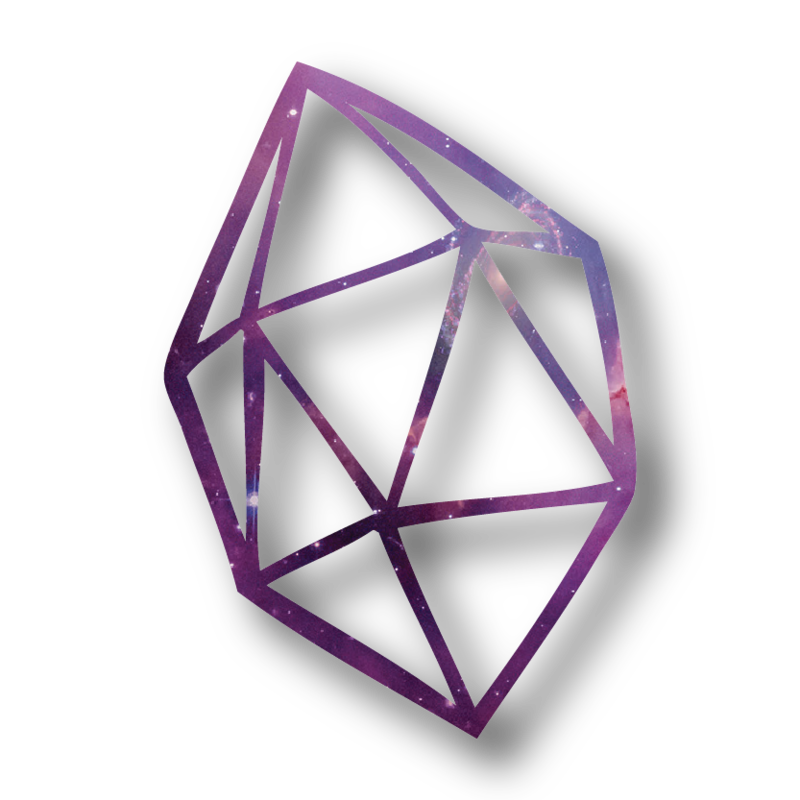 I have worked as an in-house graphic designer, started my own design business, been featured in several local art shows, and am familiar with Madison’s community of freelancers. These days I have been enjoying the freelance lifestyle, which allows me to stay flexible with my work, and provides me with numerous ways to connect with my clients and my community. My middle name, Liisa, utilizes the traditional Finnish spelling. I was born into a family of artists; I have been honing my creative skills from a young age! I love to do yoga, ride bikes, take hikes, and my new active hobby: Hula Hooping. I’m super passionate about health and wellness. I’m a PC! Growing up my father built computers, and I was surrounded by them from a young age. Internet access as a teenager opened up a world of possibility for inspiration, discovery, and for sharing my work.